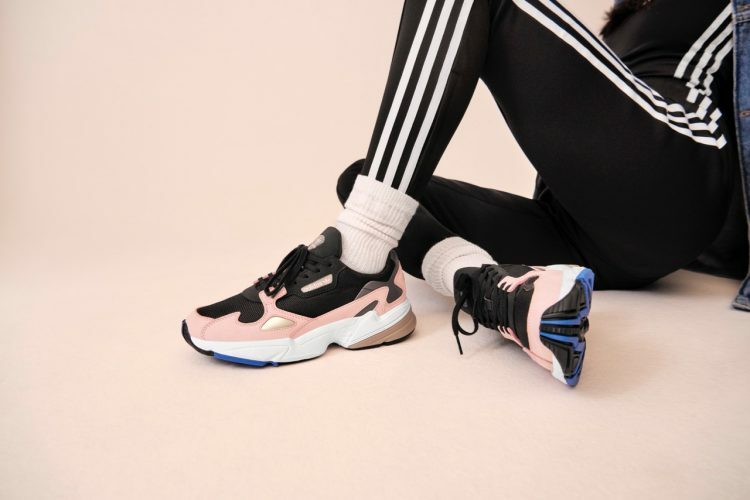 The shoe that popped back in from the past, fusing 90s nostalgia with modern energy, adidas Originals Falcon Dorf runner makes a come back with Kylie Jenner. Kylie Jenner, style icon and established business mogul is the new face debuting the adidas Originals Falcon Dorf runner campaign. The maximalist design makes the pair suitable for the young women of this era who are willing to break free from rules and speak truth. Coming from the design archives of two decades ago, Falcon is reborn for the new generation. The key features include a paneled construction in classic mesh and suede overlays, molded heel unit, and reflective detailing. 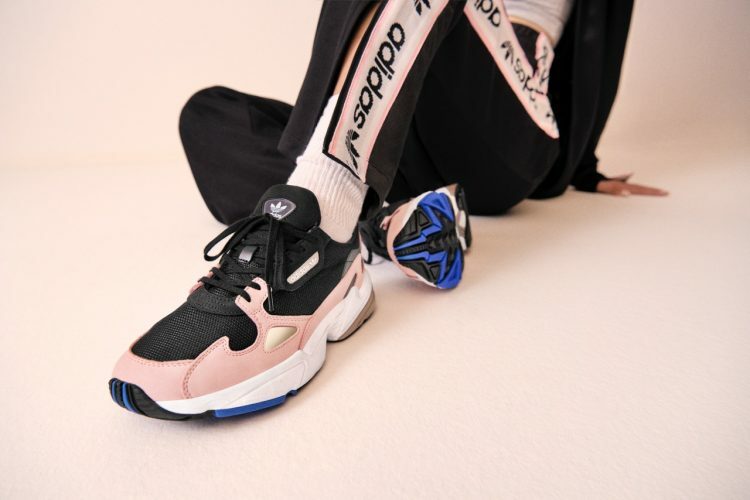 The rubber midsole ties the Falcon together, with juxtaposing accents of color on the forefoot and heel to create a confident silhouette that bridges 90s nostalgia with modern energy. The new Falcon footwear silhouette is now available at adidas Originals stores, select retailers and on adidas.com/falcon.